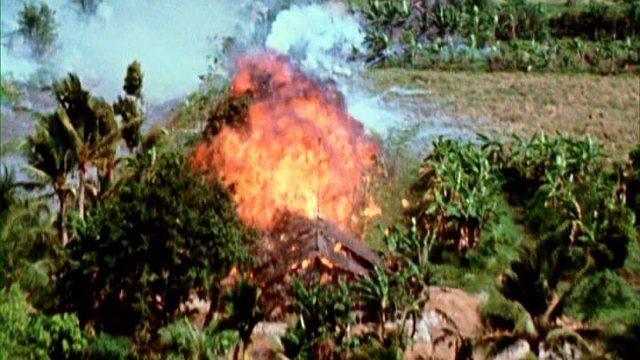 The war in Vietnam was one of the bloodiest and most cruel wars in history. 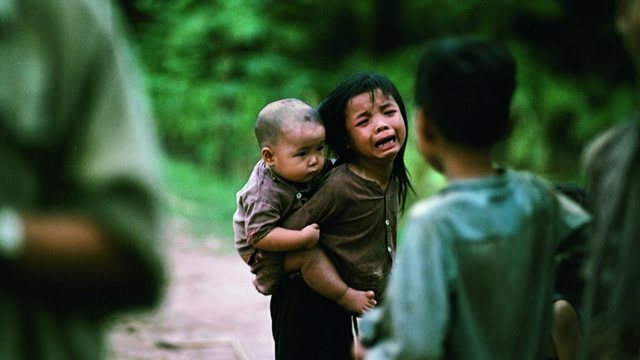 Million Vietnamese were killed; most of its victims were civilians. A war known for indiscriminate murders, humans being brutally tortured, cities destroyed in rubbles, and whole areas sustainably poisoned. America, too, had a price to pay: To date, veterans cannot shake the trauma of this war. Many who no longer found back to life killed themselves. 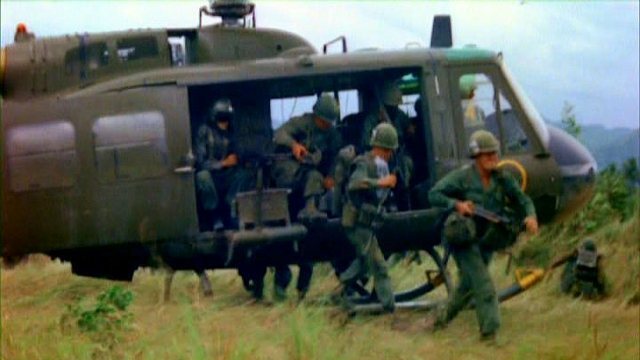 More Vietnam Veterans committed suicide than American soldiers were killed during the war. From a distance the world took part. It was the first war in which shocking images were broadcast into the living rooms of the people. Every day they could watch as the heavily armed superpower America held its brutal war of extermination against the small, largely unknown country Vietnam. A war they would end up loosing. It would be the first and last war where journalists and photographers were admitted to be part of the war without being controlled or censored. Vehement protests were the result of the media reports; this was felt especially in the USA and in Europe. There were injuries and deaths; society faced a crucial test. A whole generation would revolt against conventional norms and laws of its time. 40 years ago the war came to an end.